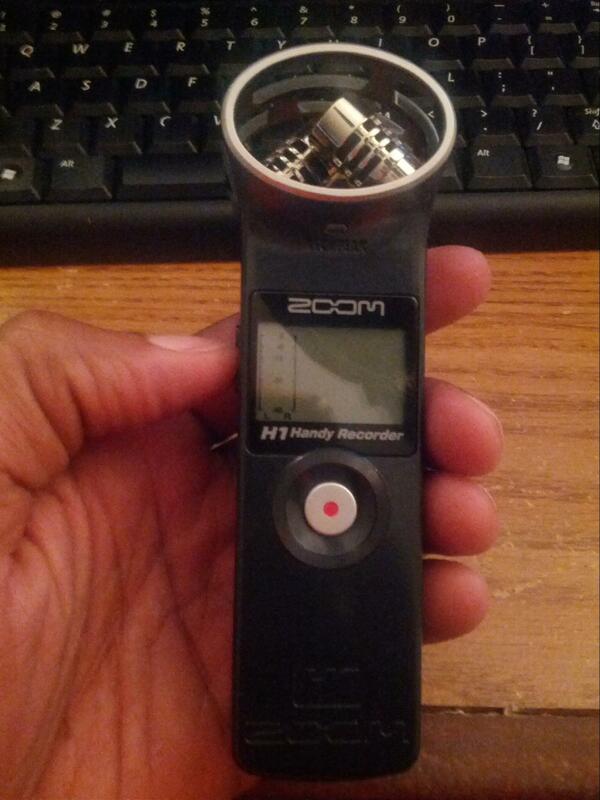 Last week I put together a video review of the Zoom H1 Handy Recorder. I absolutely love this thing. Mat and I used it while out at CES 2014 to handle interviews with vendors showing off cool products. The H1 is small, light but works great as it has two condenser microphones on it which are perfect for capturing the audio of your interviewee and not a lot of ambient noise. Check out the review and leave me a comment with your thoughts on the device via aNewDomain. Mat also reviewed the Zoom Q2HD Recorder which included a video camera with a great mic. Be sure to check that out. Another item we saw at CES is getting some steam now. The Avegant Glyph multimedia device started its kickstarter and received tremendous support! So there are some things that come out of CES worthwhile, right? Netflix took a really strong stance against the issues behind net neutrality. 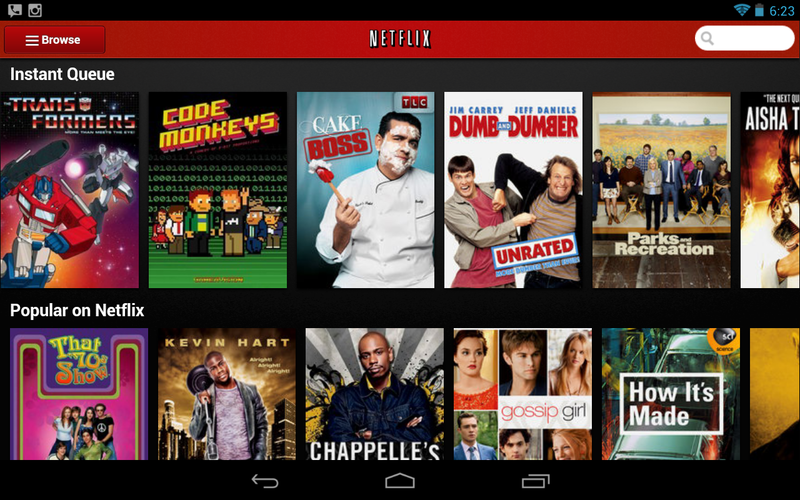 The problem is how Netflix can take a chunk of of the profits of the internet providers. Netflix consumers enjoy the service not only for the content, but also because of their local internet. Is this foreshadowing of the ISP beginning to extort services like Netflix? Mat discuss how we may end up with packages from our ISPs such as “the Netflix package” or “the Gamers package.” Now think 4K content is definitely coming and that will chew up more bandwidth from the ISPs. Next we discuss more snooping going on with our mobile carriers from the government. Isn’t it amazing that we didn’t have all of this snooping before the internet, but yet Hoover was able to find information on people just from investigating in plain sight. Not wiretaps. Want four free movie tickets? 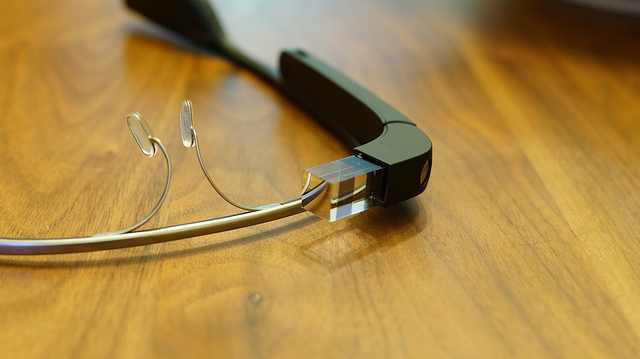 Well walk into a theater wearing your Google Glass and get accused of trying to bootleg the flick. What are your thoughts on this story? You have all seen those heart-warming photos asking for “likes” on Facebook. Example photos are those of children suffering from a terminal disease or a struggling family. Well this has been a game for likes. Nefarious users of Facebook have been stealing images and tricking the Facebook algorithm to get more likes and profit from the likes over ads. CNN did a nice write up on this. This tactic is both impressive and sick. Please be careful with what you share online. It’s not private as you may assume. Finally we look at the slap HP gave Microsoft as it now offers computing products with Windows 7 on them instead of Windows 8. Not to mention, HP is also offering the products at $150 less if consumers order Windows 7. You think this makes Microsoft happy? That’s it for YATS this week, folks. Thank you again for checking us out this week and sharing with your friends. 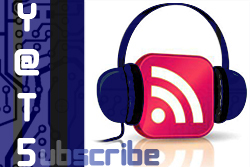 Keep sharing the content to continue to boost us in the podcast rankings. 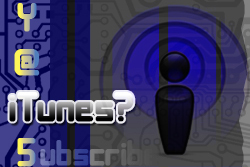 Reach out to us if you’re interested in being a guest on our show or have press related offers for us. Until next week, this has been YATS 83.